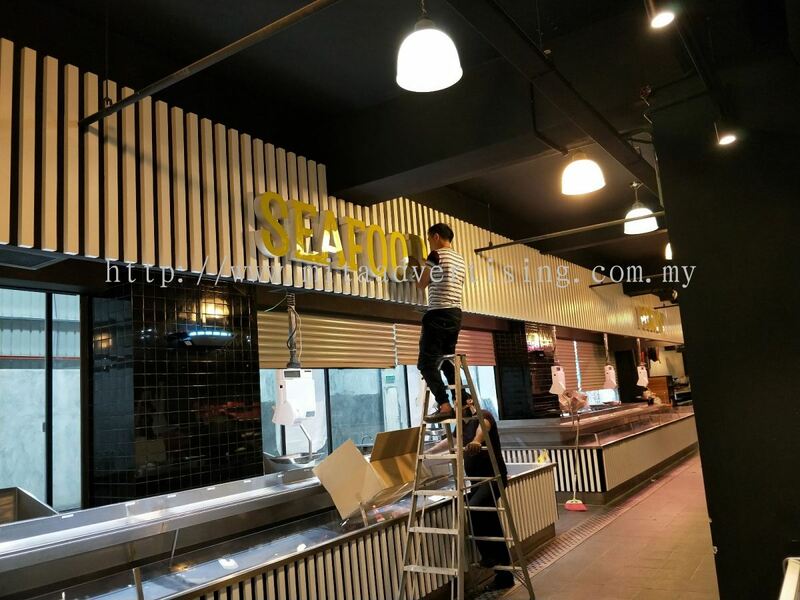 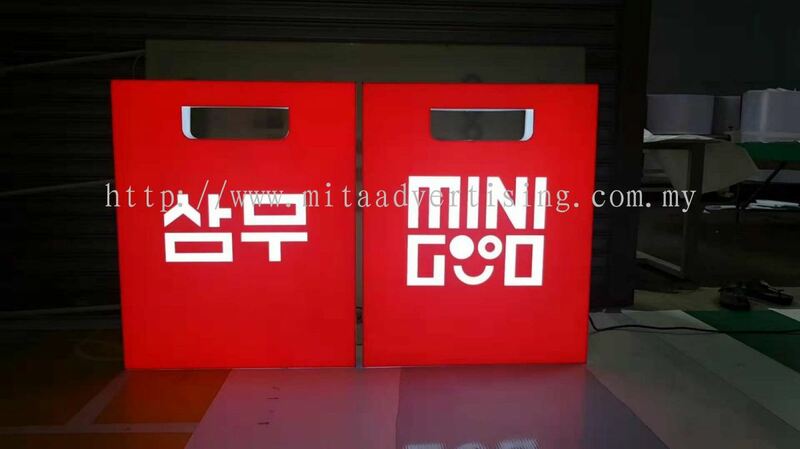 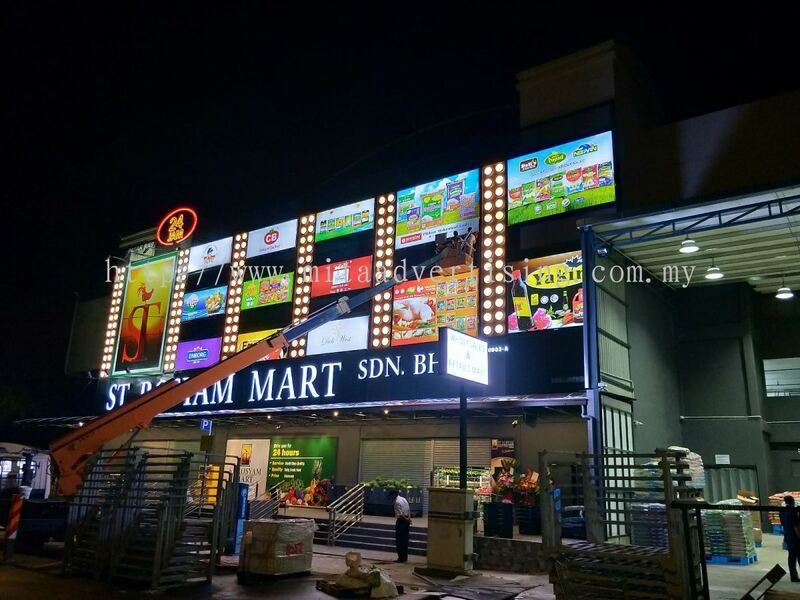 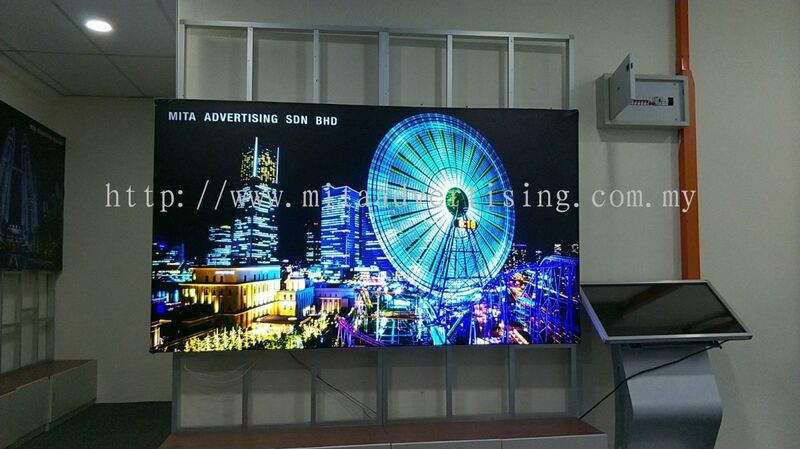 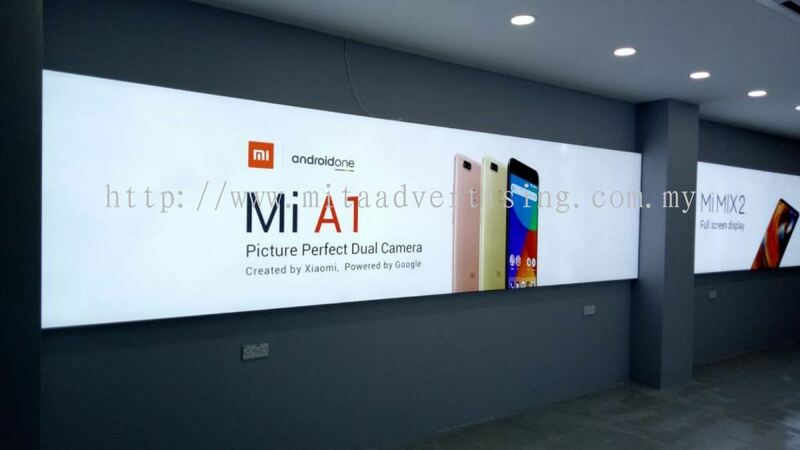 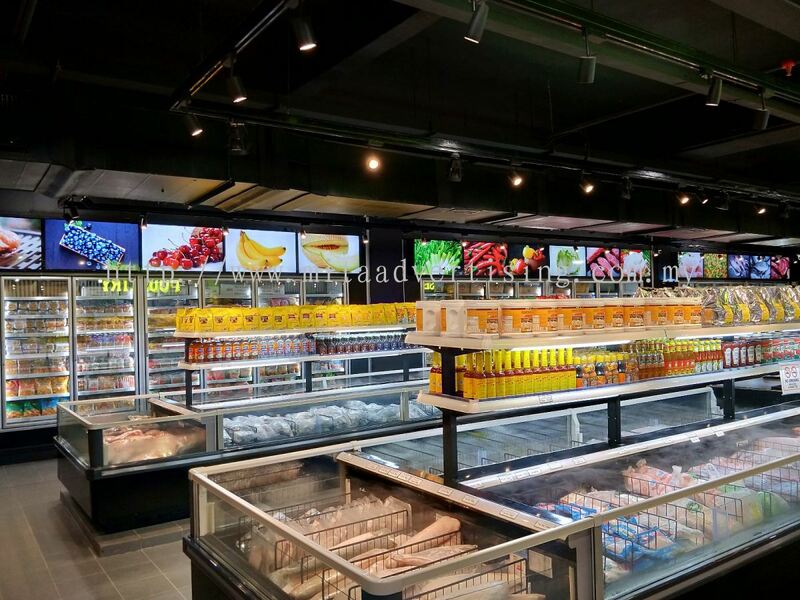 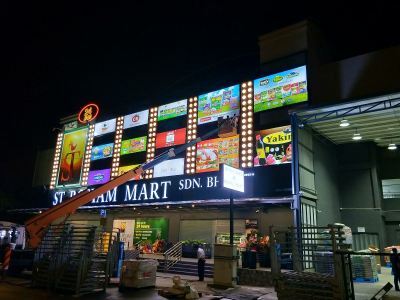 MITA ADVERTISING SDN BHD - We specialize in LED light box, LED display screen, display printing, advertising, signboard and interior design. 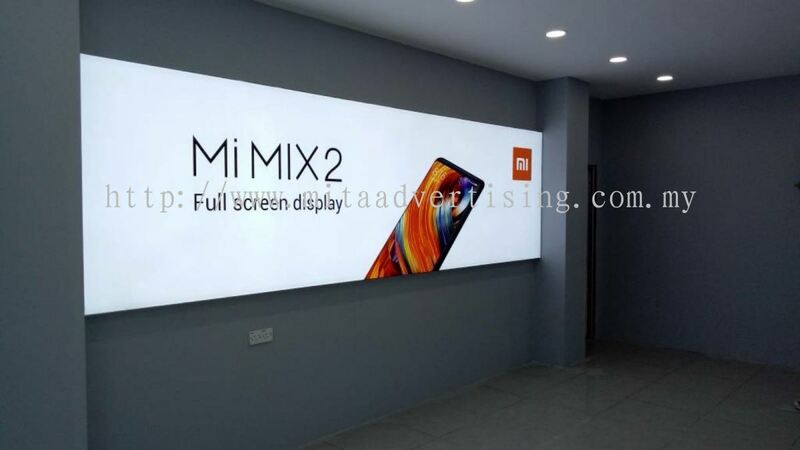 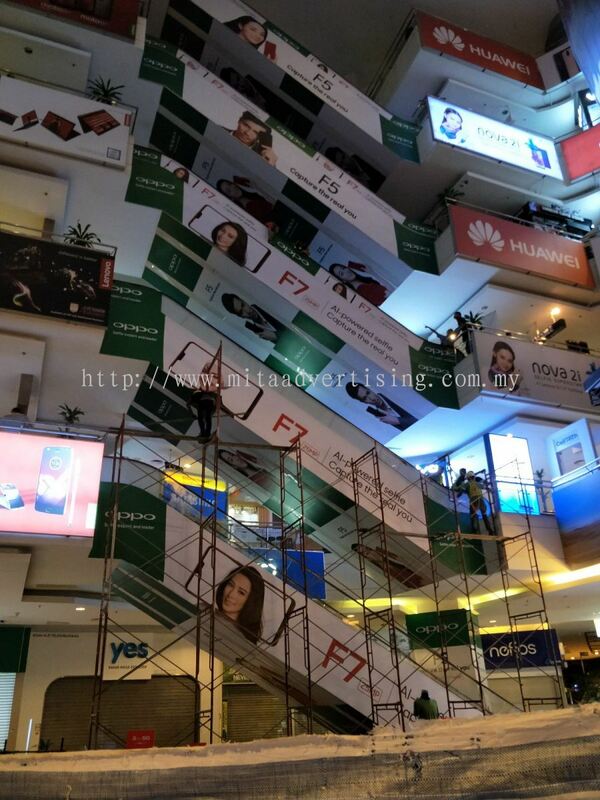 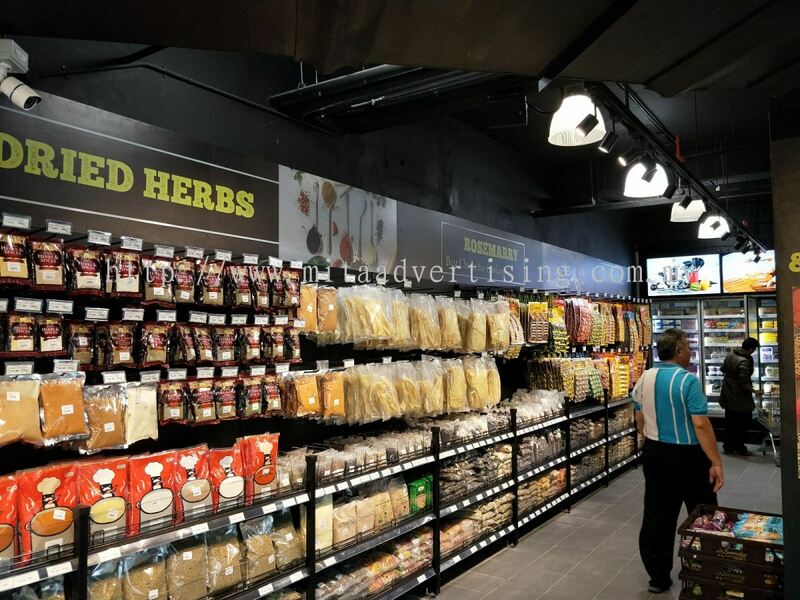 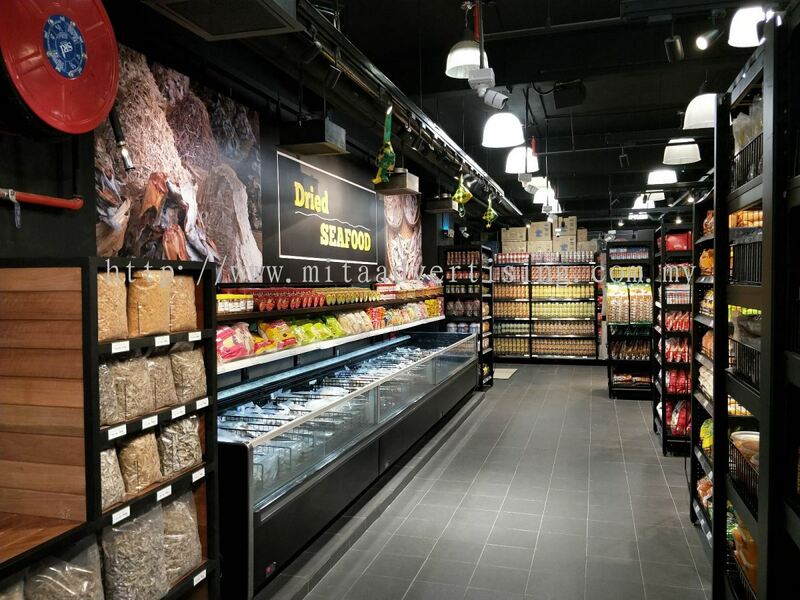 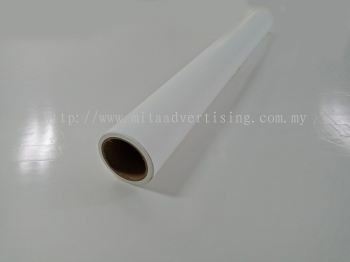 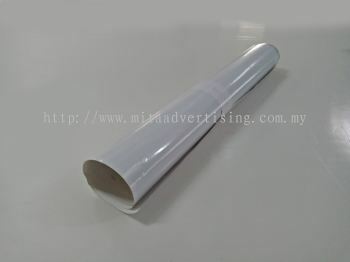 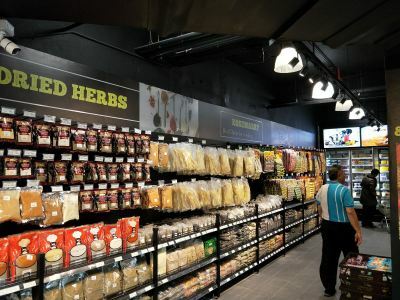 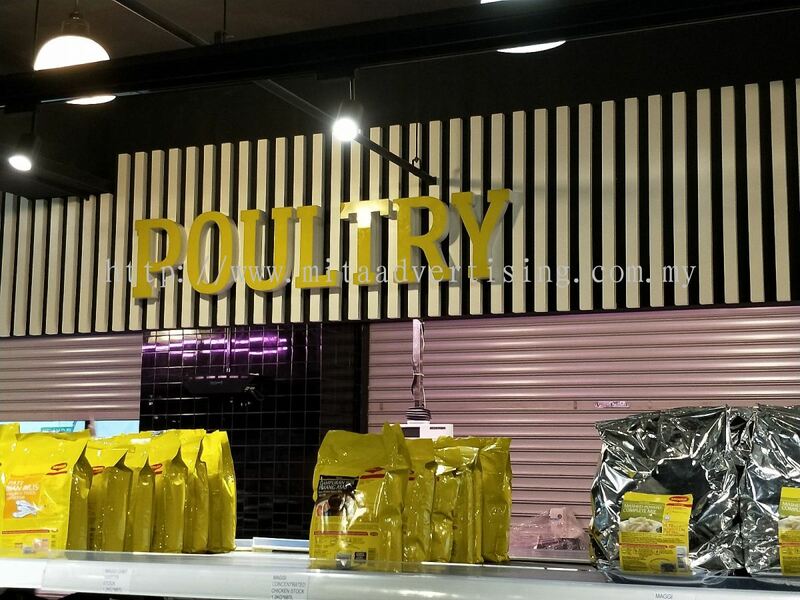 Malaysia Mita Advertising Sdn Bhd is a subsidiary of Mastery Media Advertising Sdn Bhd, Specialized in advertising services, productions and manufacturing. 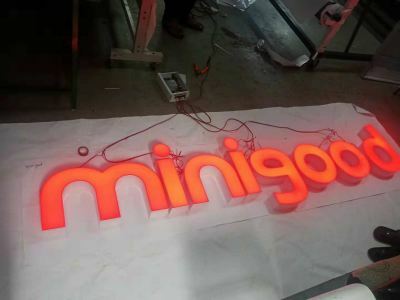 It has factories in Thailand and Indonesia. 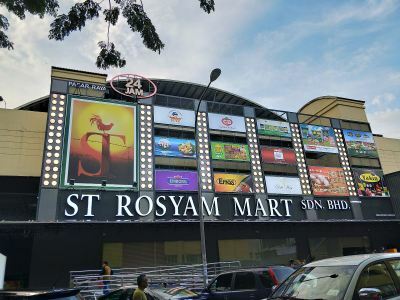 Headquartered in Kuala Lumpur, Malaysia has four divisions, located in Penang, Kuantan, Kota Bharu, Johor. 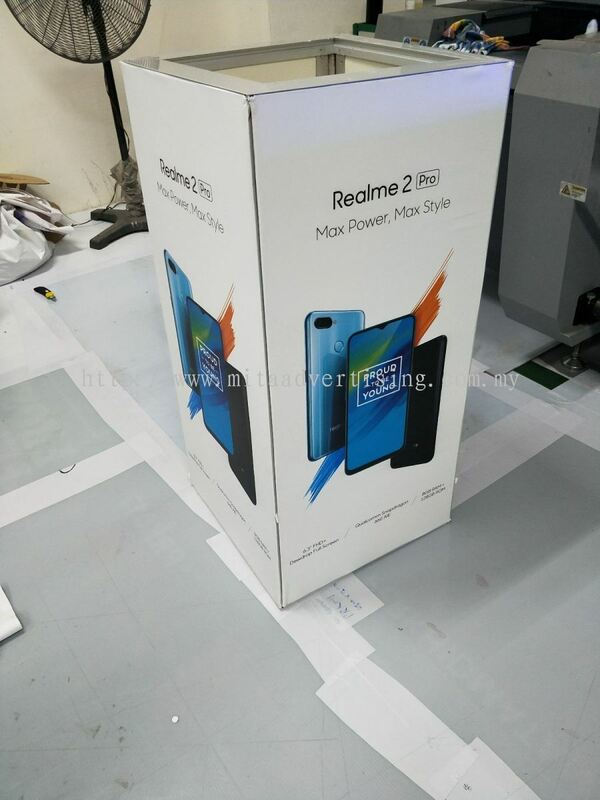 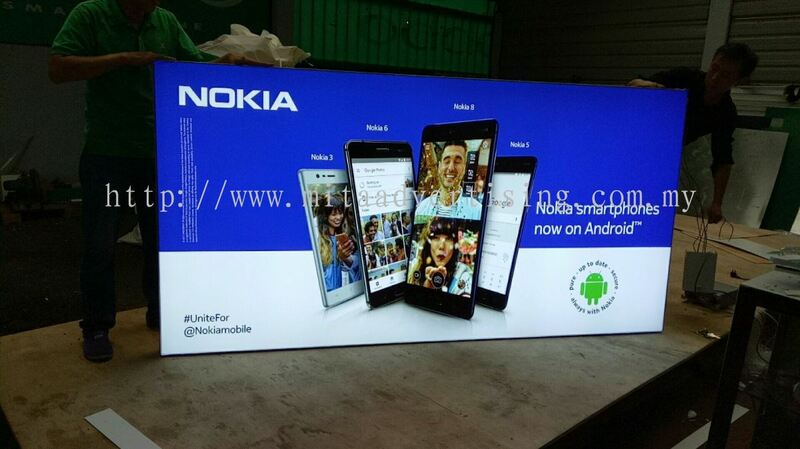 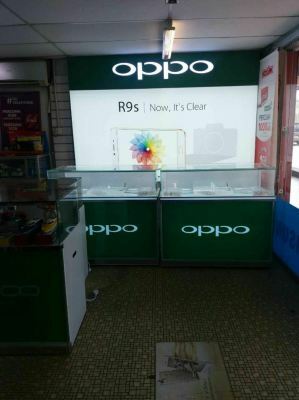 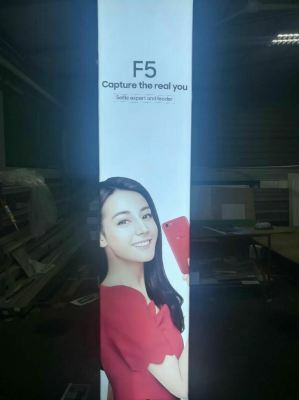 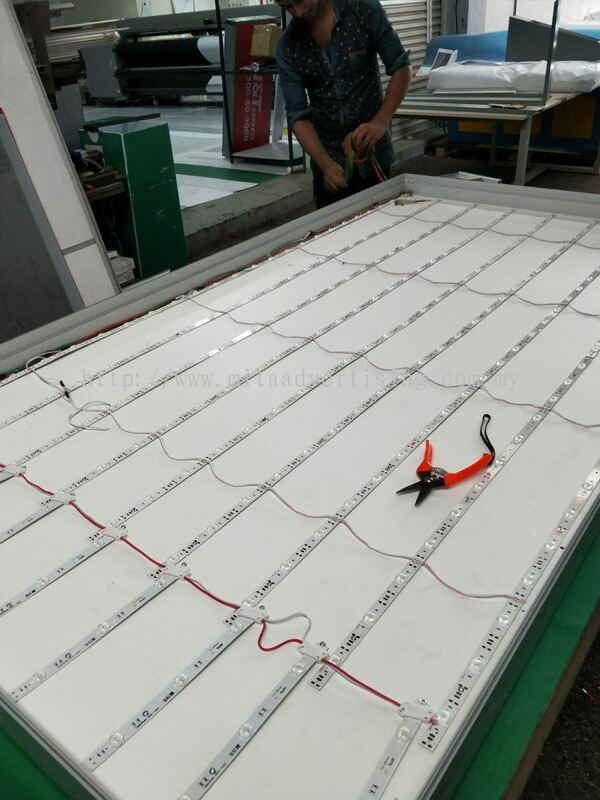 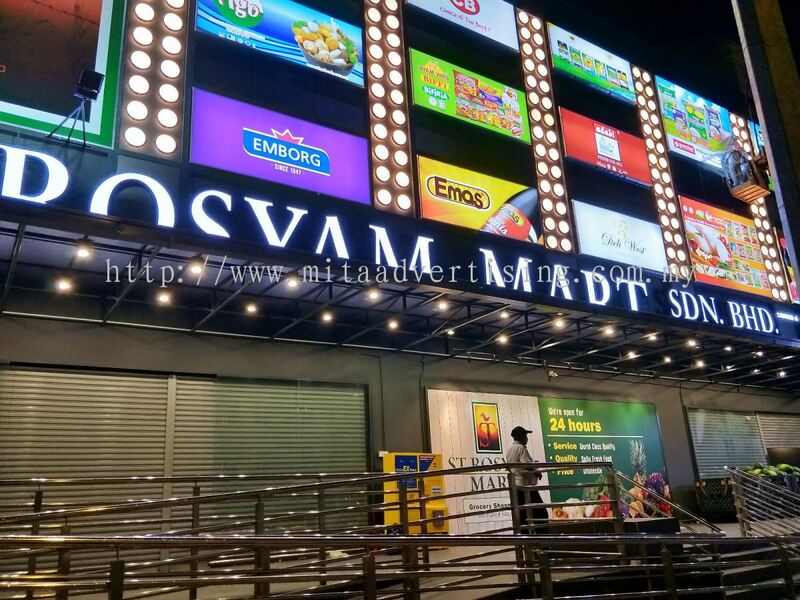 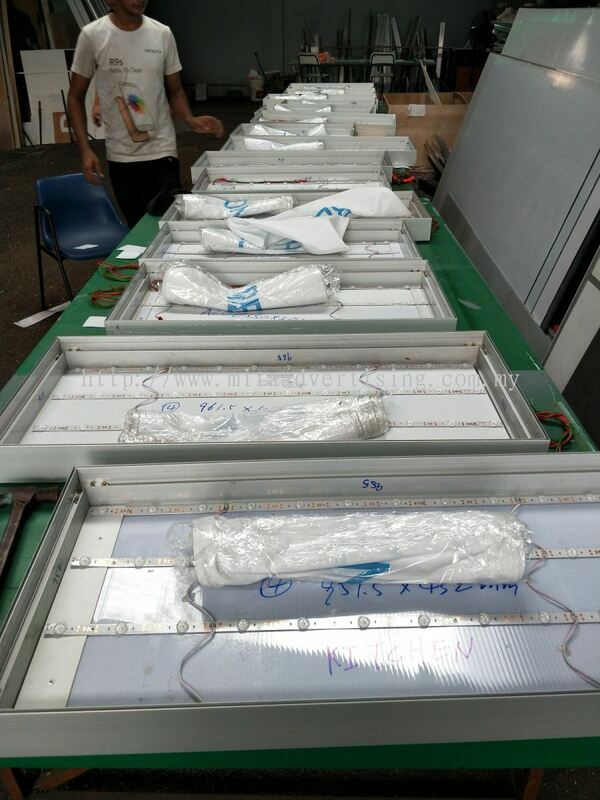 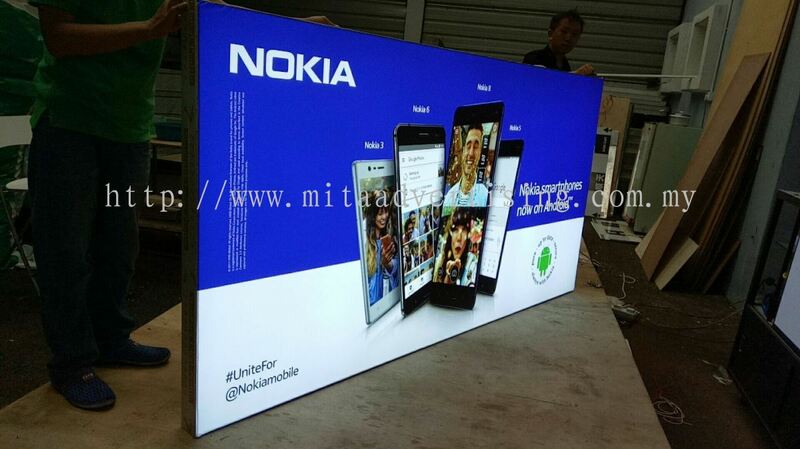 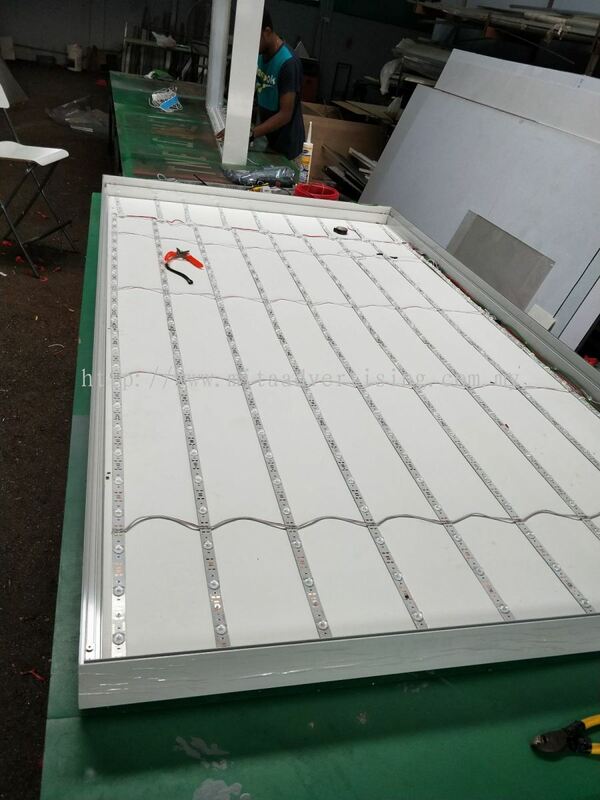 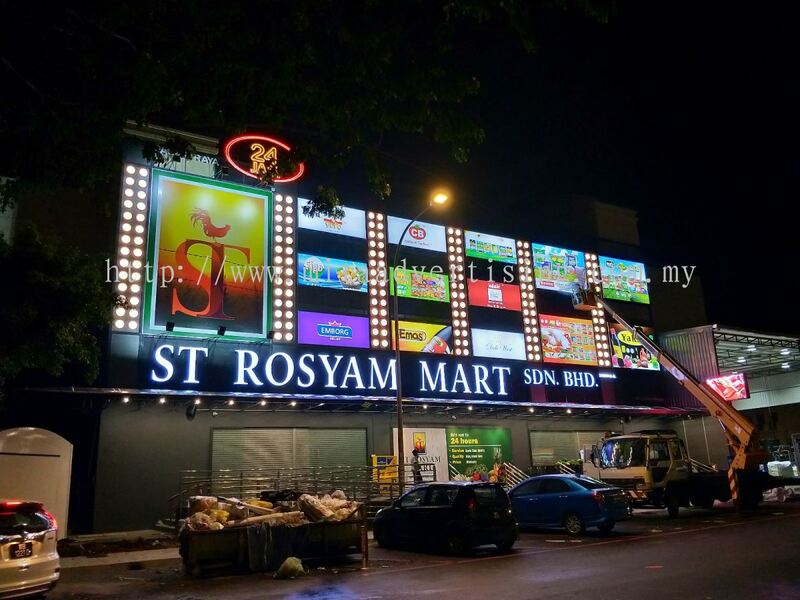 Company focused on LED light boxes series, LED display series and advertising sales. 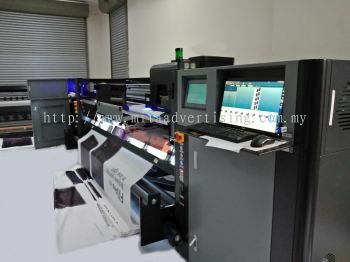 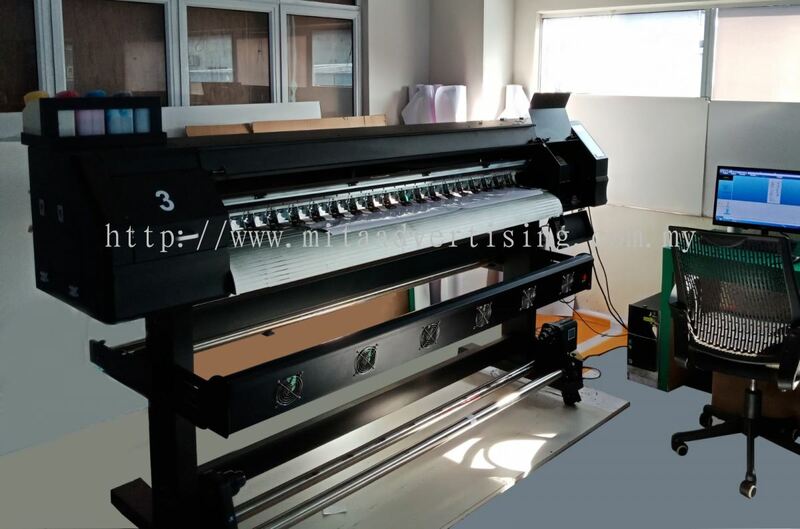 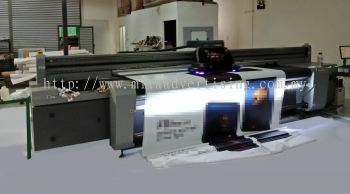 Now has a large HD advertising printing equipment, professional production team to provide you with quality and efficient services. MITA ADVERTISING SDN BHD added 1 Job Vacancy. 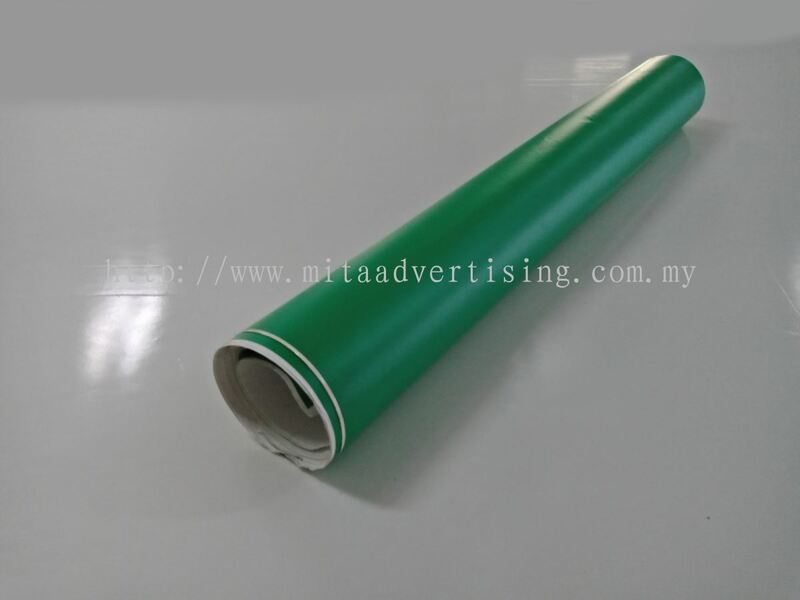 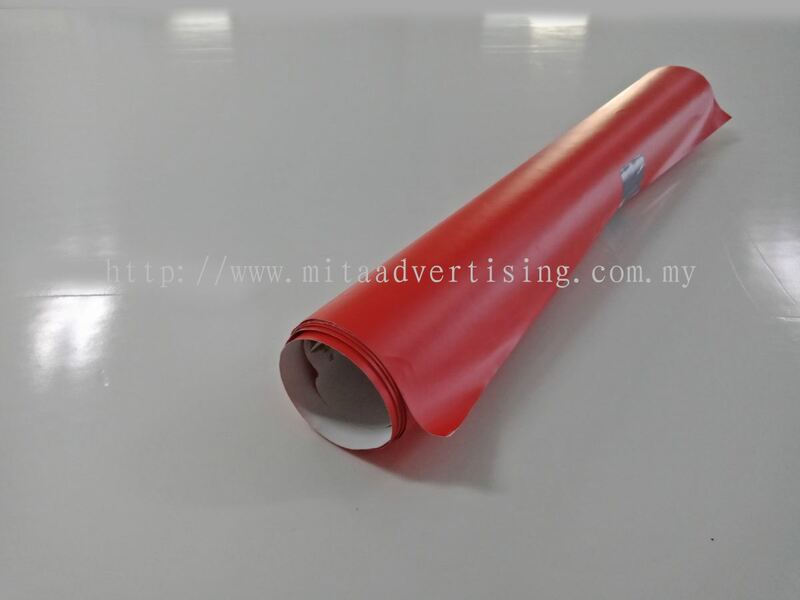 MITA ADVERTISING SDN BHD Updated Company Profile — Home Banner. 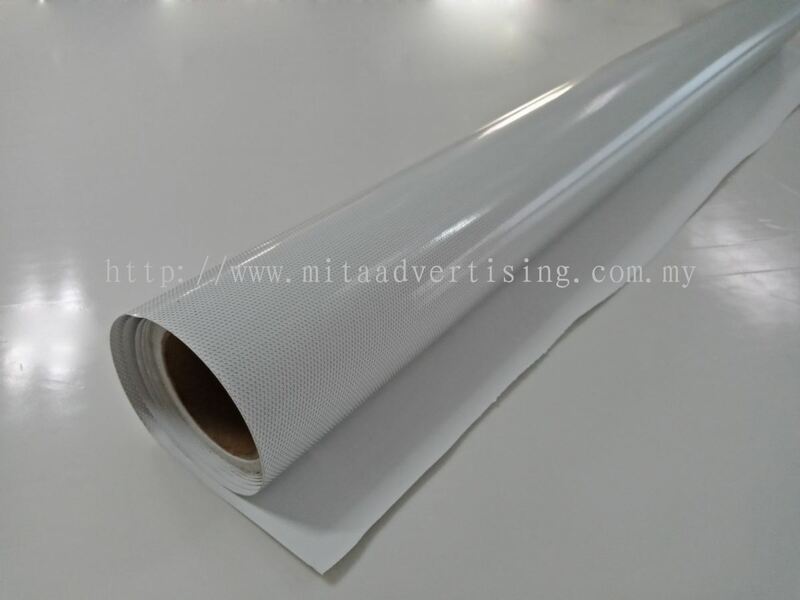 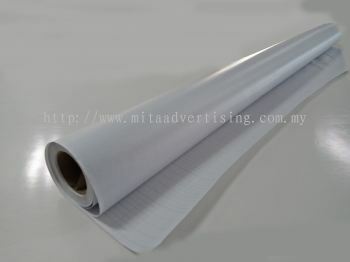 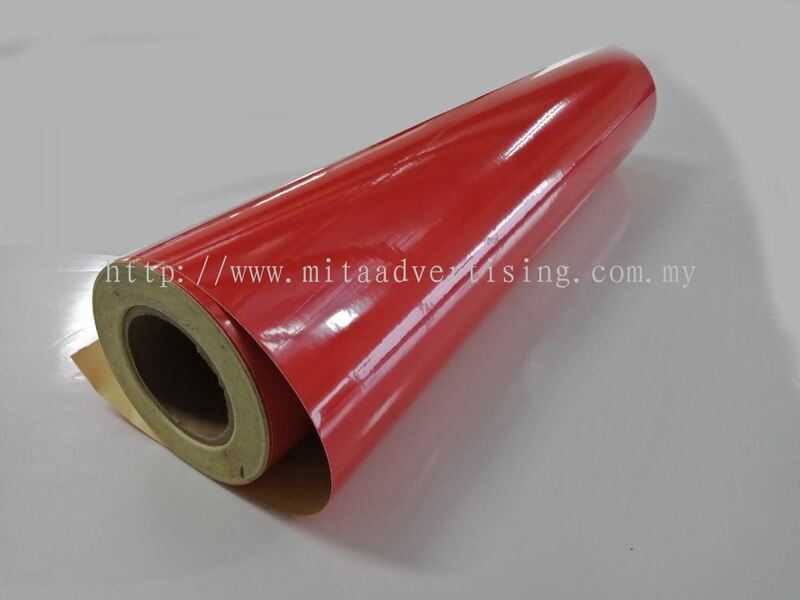 MITA ADVERTISING SDN BHD Updated Company Profile — Topbar Banner.